Seatrade Group was the first to handle clinker export from Port Qasim in 1988-89 when state cement corporation of Pakistan exported 100,000 M.Tons to Sri Lanka. 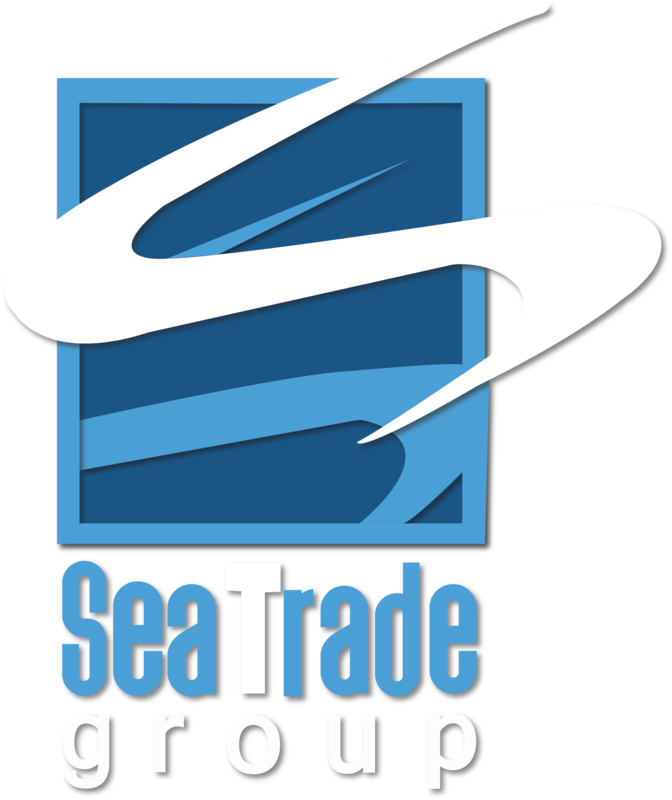 For this contract Seatrade offered a full turnkey solution to the full satisfaction of everybody. Again in 2004 when clinker exports restarted, Seartrade brokered one shipment to PG / AG area and is currently persuing sales or further clinker exports from Pakistan. All Clinker exporters and buyers appreciate the one-window operation offered by Seatrade Group, as no one else in Pakistan can offer Such an Integrated service.